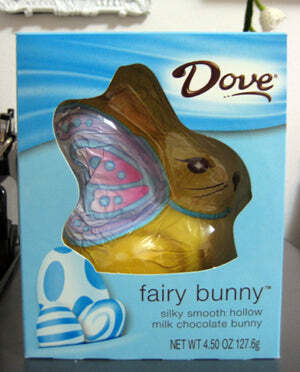 This is the most amazing chocolate bunny I've ever gotten. 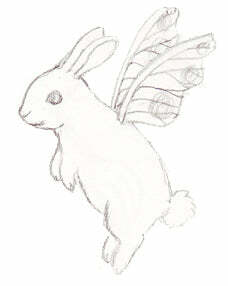 It's a fairy bunny! I'm never going to be able to eat this thing! !